Manchester United are reportedly willing to hand Marcus Rashford a new deal that will see him double his wages at Old Trafford. This is according to the Mirror, who note that the Red Devils are willing to start negotiations with the player regarding a new deal with around £150,000-a-week, a total that is double what the player is currently on at the club. The report also states that both Juventus and Real Madrid are keen on signing the 21-year-old, something that will surely only increase United fans’ want to see Rashford tied down to a new deal even more. It’s easy to see why the Red Devils are willing to offer Rashford such a high salary to keep him at the club, as the winger has shown these past few years that he’s one of the brightest young forwards in European football. 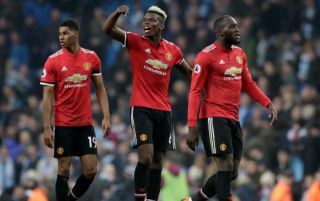 The United academy youth product has been in superb form ever since Ole Gunnar Solskjaer took over as manager back in December. Rashford has managed to bag four goals and one assists in the six games since Solskjaer was made interim manager, a total that shows the Norwegian may be the key to Rashford fulfilling his potential at Old Trafford. 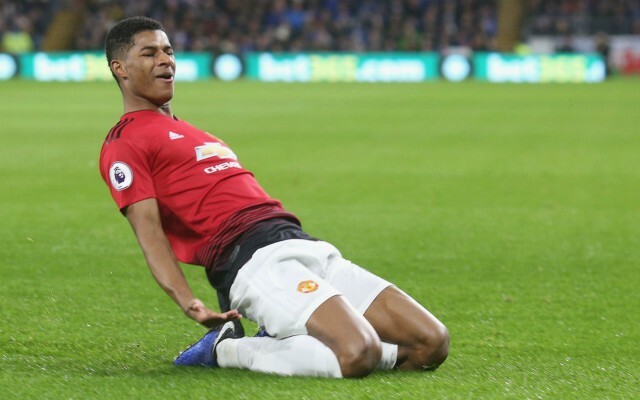 Rashford has the potential to be one of United’s key stars in the not-too-distant future, thus tying him down to a new contract should definitely be at the top of the club’s to-do list. If Rashford does end up signing a new deal with Solskjaer’s side, it’ll come as a major boost for the club, who will surely be hoping to see the youngster lead the line for the club long into the future.